Herbal remedies have been around for millennia – but which ones will most benefit you? 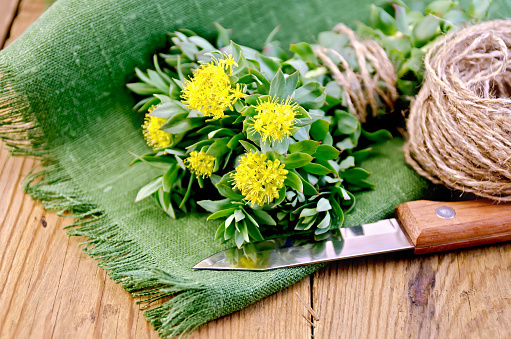 Try this herb when you’re feeling stressed or worn out and lacking in get-up-and-go. It can work surprisingly quickly – in just a day or two for some people – and it’s free of unwanted side effects. It’s an adaptogen, which means that it can balance all systems and organs in the body – but especially the nervous system, and this makes it ideal to use when you need an energy boost, a bit of extra mental clarity, or a pick-me-up. It’s not like caffeine – you won’t get that buzzy feeling – but you will have energy reserves ready for when you need them. 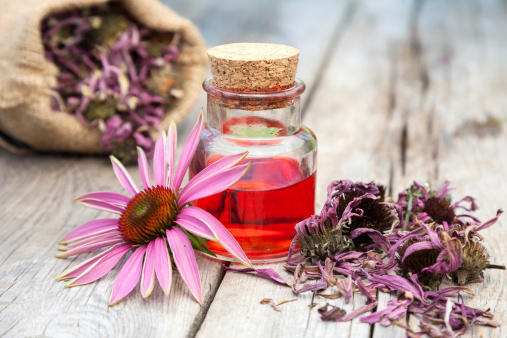 Think of echinacea as a call to action for your immune system. It helps to gather the immune-boosting white cells like a troupe of riot police, ready to attack an infection when it strikes. It is one of the most reliable immune boosters around, with the latest German research showing that A.Vogel’s Echinaforce can block 18 per cent of viruses including strains of swine and bird flu. It’s known for aiding wisdom and improving memory, but sage is most often used to control night sweats and hot flushes by helping to control the body’s thermostat. 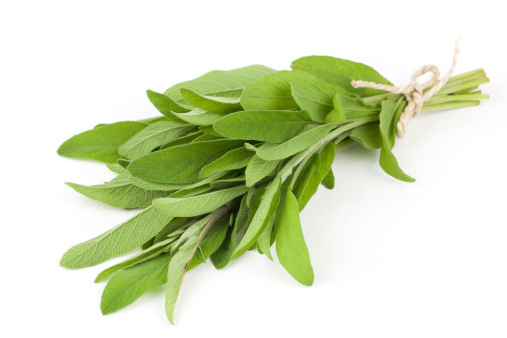 Especially useful around the menopause, it’s a multi-tasking herb, also useful for sore throats and mouth infections – infuse some dried sage in hot water, strain it, and then (when cool enough) gargle. 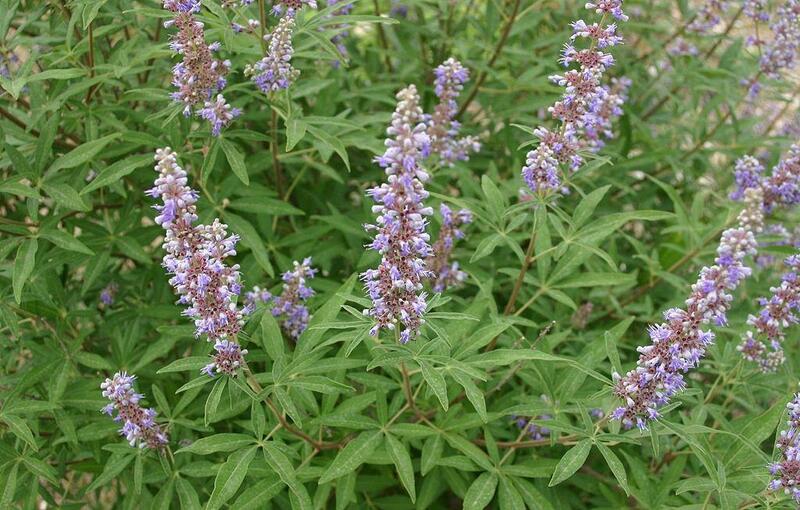 Also known as Chasteberry, Agnus Castus is known as a woman’s herb due to its many roles in ironing out hormonal imbalances and even increasing breast milk. 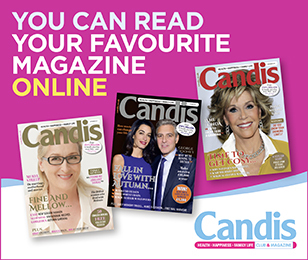 But it has uses for men too in helping to treat Benign Prostatic Hyperplasia (BPH). For both genders it can ease acne, inflammation and swelling, and some people apply it to the skin to prevent insect bites. 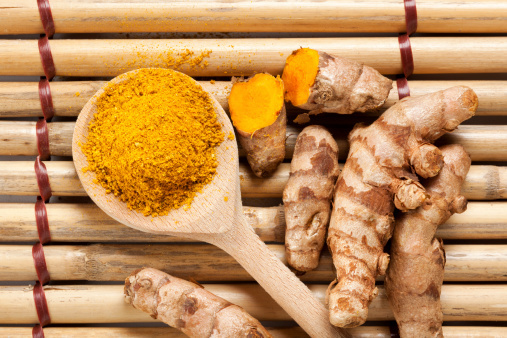 Ideally used fresh in your cooking – it looks a bit like ginger root – turmeric has benefits for joints, easing the inflammation attached to arthritic conditions. In one study turmeric was just as good as ibuprofen for joint pain. It can also be highly beneficial for digestive disorders; again by reducing inflammation.